W.A. Dwiggins’ work for Harper’s Magazine did not end with the appearance of tailpiece no. 7 in the August 1926 issue. In the November 1930 issue a new series of decorative elements—headpieces, tailpieces and column frames—began to appear. They are abstract rather than pictorial or floral like the first series. Although there is no documentation about their origin, I have some speculative ideas about how they came to be. Between early 1907 and the end of 1912 W.A. Dwiggins did roughly 75 jobs for either G. Schirmer or its affiliate the Boston Music Co. through The Merrymount Press and its proprietor Daniel Berkeley Updike. 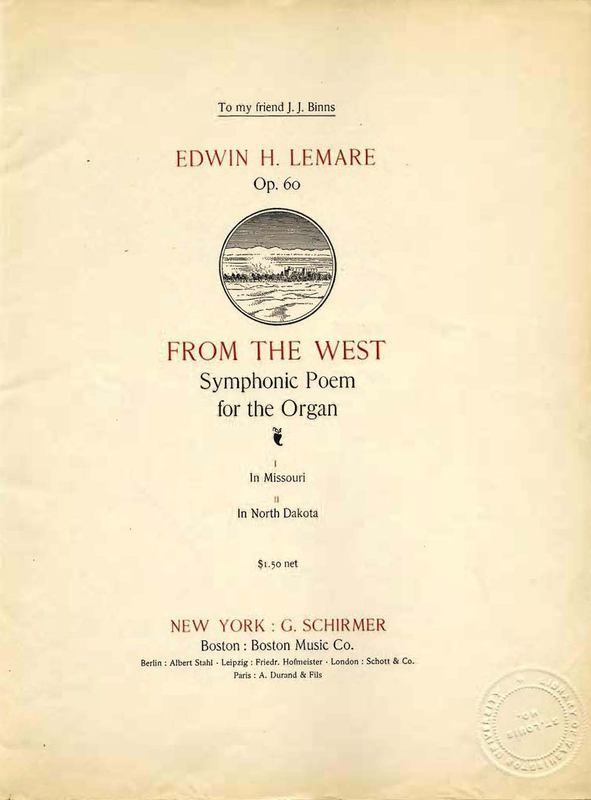 The great majority were done in 1909, including the subject of this post: From the West: Symphonic Poem for the Organ (Op. 60) by Edwin H. Lemare (New York: G. Schirmer and Boston: Boston Music Co., 1909). Cover of the June 1925 issue of Harpers Magazine. 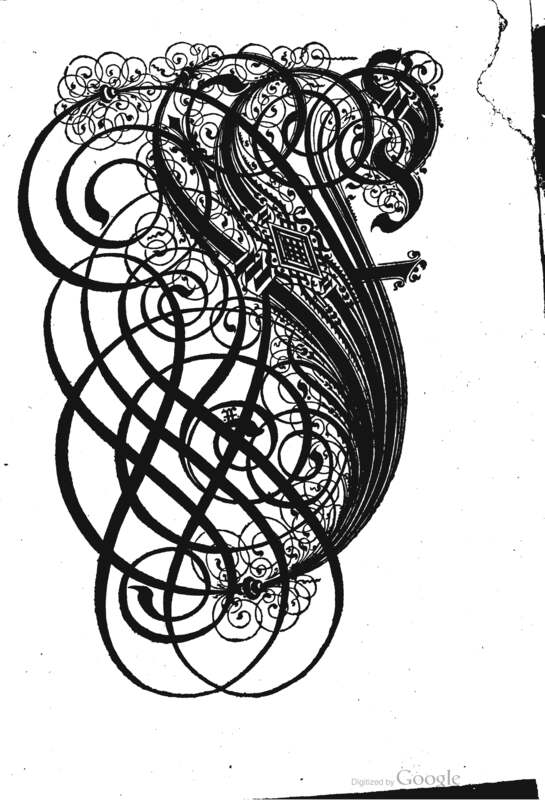 Ornamental fraktur F by Paulus Franck (1601). 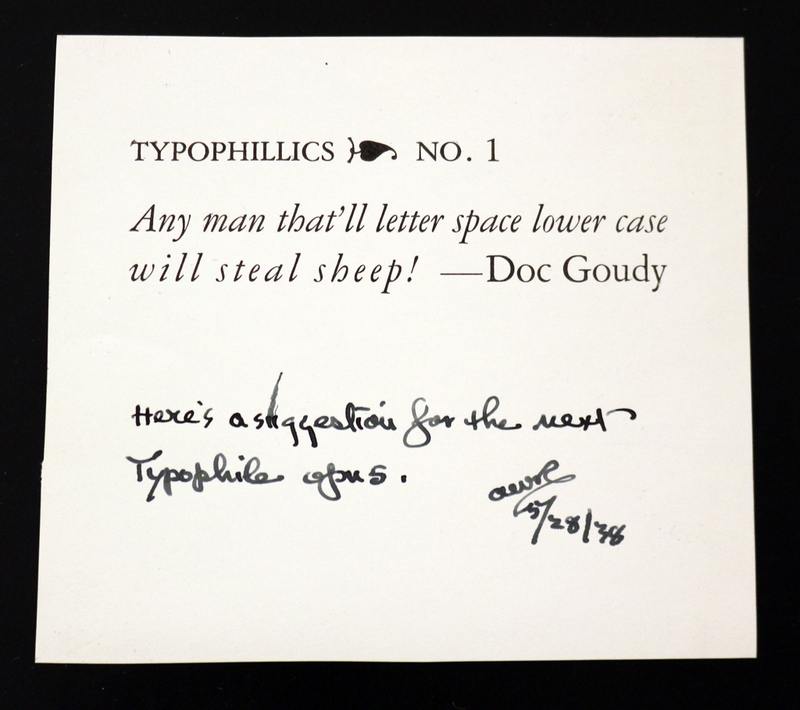 The mystery of the origins of Frederic W. Goudy’s comment on letterspacing type has gotten a little bit murkier. 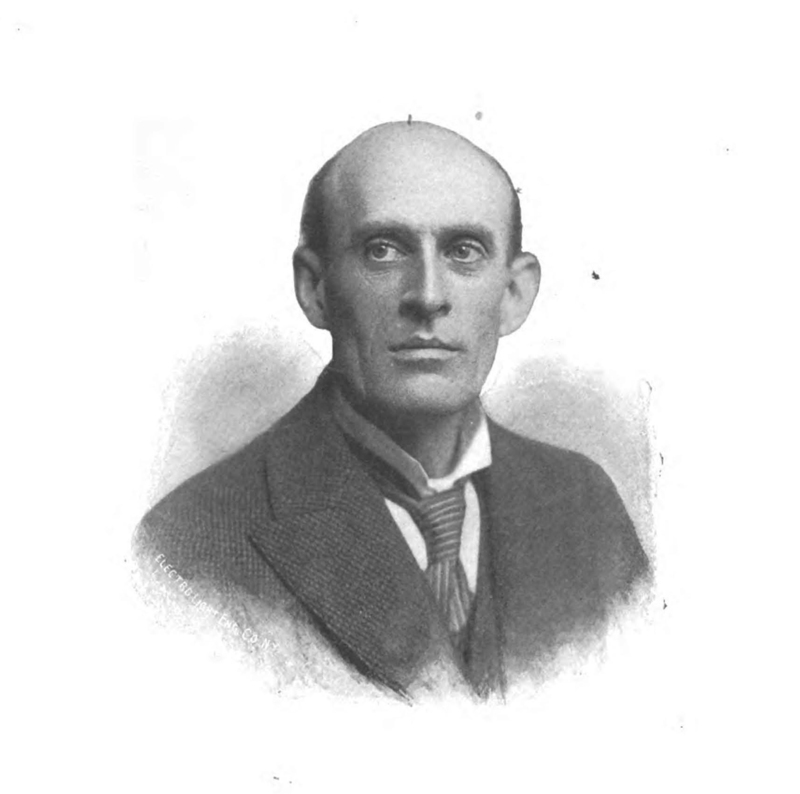 Eugene Field. From Field Flowers: A Small Bunch of the Most Fragrant of Blossoms Gathered from the Broad Acres of Eugene Field’s Farm of Love (Chicago: The Monument Committee, 1896). 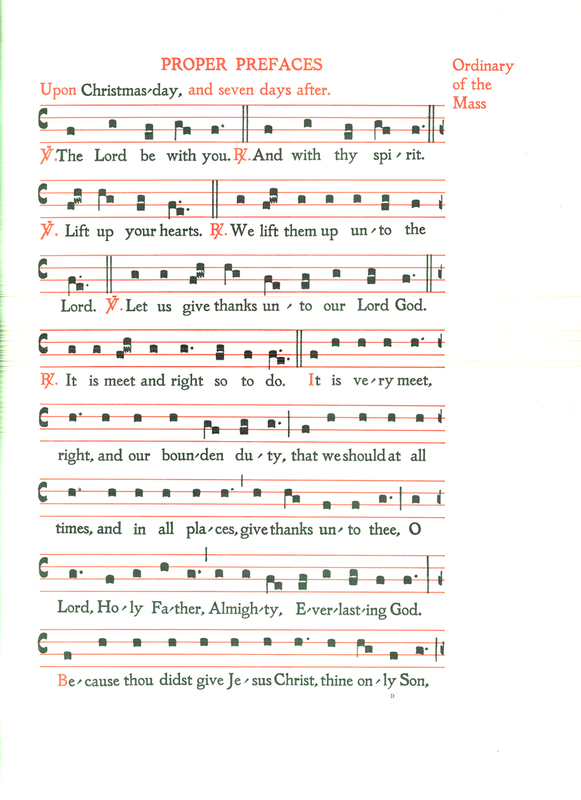 “Proper Prefaces” from Ordinary and Canon of the Mass… (New York: H.W. Gray Co., 1913). 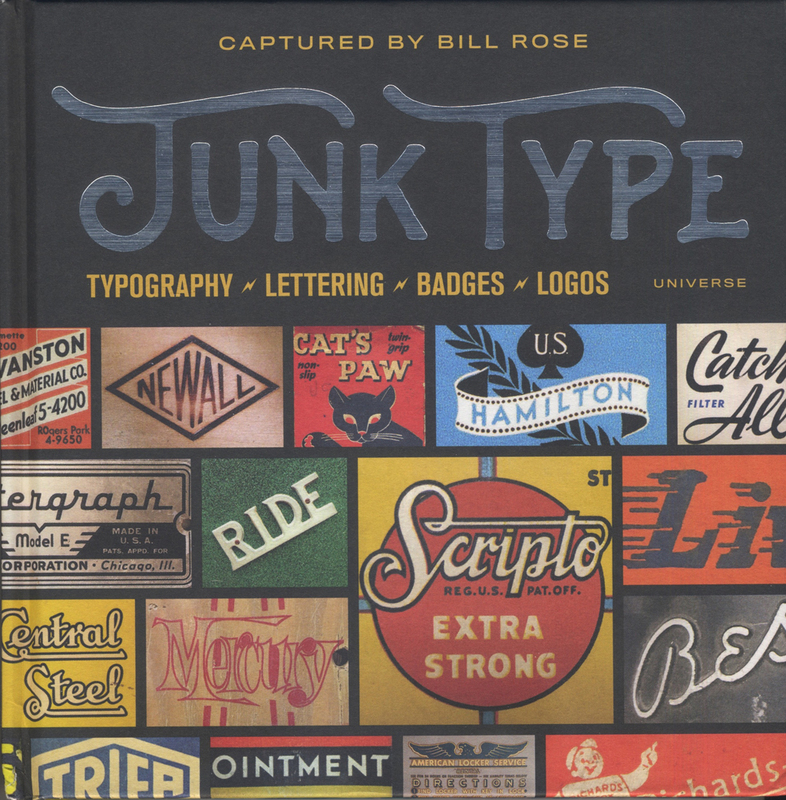 Printed by The Merrymount Press. Musical notation by W.A. Dwiggins. The Definitive Dwiggins no. 46—Addendum on Maynard Co.
My friend Alex Jay (of the excellent website The Tenth Letter) sent me some microfilm images of Maynard advertisements by W.A. Dwiggins in the The Boston Herald that he got from a newspaper archive called Genealogy Bank. They do seem less scratchy and shadowy. But what is most important is that they are whole pages that provide a good indication of the environment in which the Dwiggins’ Maynard advertisements operated. 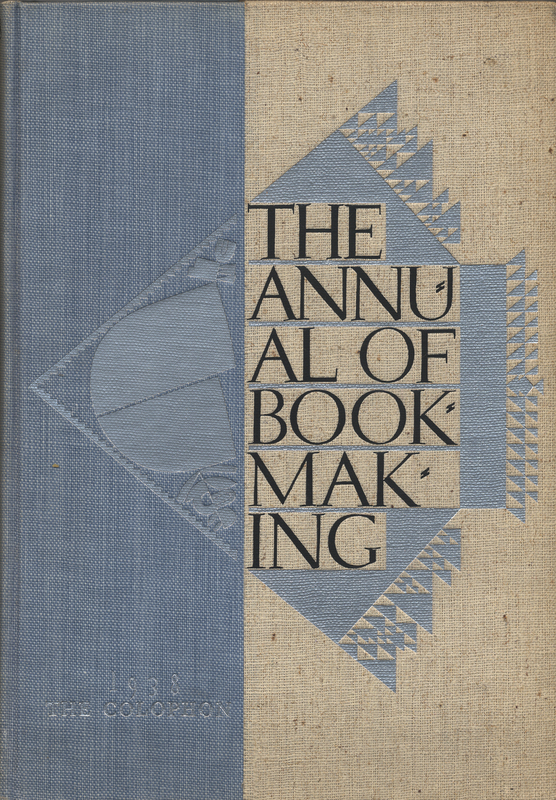 The Annual of Bookmaking (New York: The Colophon, 1938). Binding design by W.a. Dwiggins.